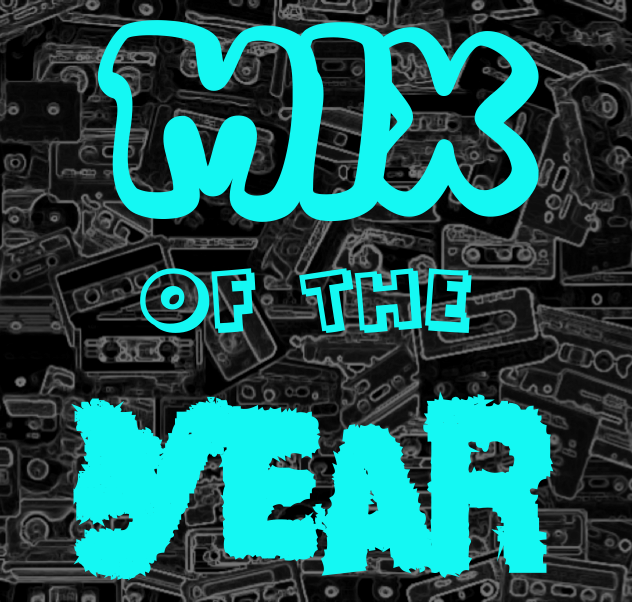 Mix Of The Year 2016 - VOTING CLOSED - Your winner is . . . It was the closest vote we have ever seen in the Funk and Filth Mix Of The Year poll, but the new kid on the block DNKZ narrowly pipped previous MOTY winner Jimi Needles to the coveted 2016 crown! With an inch-perfect selection of beats, featuring some joints from fellow MOTY shortlisters (Dub Pistols, Krafty, Plump DJs) no less, DNKZ has smashed onto the radar in emphatic fashion. We're looking forward to see what else the Bristol-based beat machine has got coming our way in 2017, but for now we are just looking forward to cranking up his now award-winning mix on the big bass bins at Funk and Filth HQ!! Congratulations DNKZ! Funky ladies and filthy gentlemen, here is your winner . . . ! Here's how the competition lined up . . . It's that time of year again! A look back at the tastiest free mixes from the last 12 months, and your chance to vote for the best! 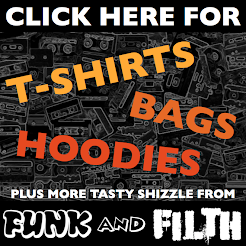 Any mix from any funky filthy genre that's been unleashed in the last 12 months is eligible, and we've got a banging selection right here! From chilled out beats, to face-shredding bass lines, from some of the biggest names in the business to some of the freshest up-and-coming DJs . . . these truly are the best mixes we've heard in the last year! 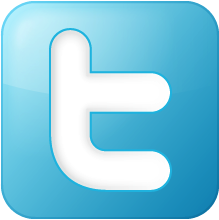 Check out who featured and who won in last year's poll. The voting options are on the right-hand side of this page (not visible when viewing on mobile phones unfortunately), all you have to do is click next to the mix that you think is the best, then click VOTE! Voting closes at the end of November. 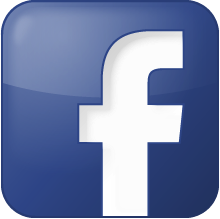 You can also leave us a Facebook comment below, or Tweet us using the hashtag #FunkAndFilth. 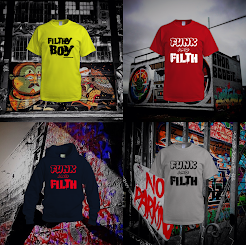 We'll include your votes along with our internal voting at Funk and Filth HQ when we decide on the winner! Funk and Filth will have the final decision and any dubious voting practices will result in disqualification and a spanked bottom! The funkiest daddy of them all gets things cracking for us in this year's shortlist. As always, Shambhala festival has spawned a load of damn fine mixes, and this is up there with our favourites . 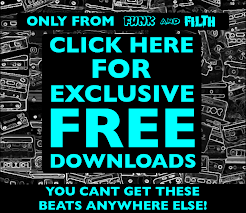 . . it includes a load of Father Funk exclusive edits as well! Krafty Kuts is back with another ill selection of the finest beats known to man. Another year at the top of the Funk and Filth game, the force is strong in The Krafty One . . .
What's that in the sky? It is hard to identify and it's flying about spraying bass and beats over everything within reach . . . it can only be the UFO Project with their latest Bass Tape loaded into the starboard cannons! Brutal stuff. Deep, dark, dirty, moody and devastatingly tasty . 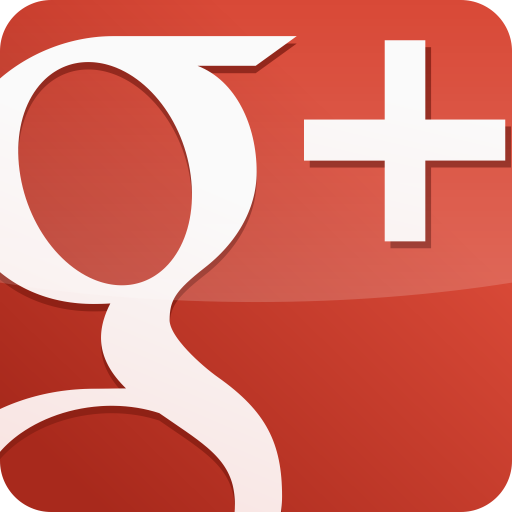 . . we've come to expect nothing less from the force otherwise known as Kurse. This mix is one of his finest ever! This was a real gem when it landed in our lap earlier this year: two of our favourite DJs combining perfectly to deliver the ultimate embodiment of the Funk and Filth sound. You need this mix in your life! An absolute touch from Dubra and Arteo. Dub Pistols have shared a string of tidy mixes this year, but this one takes the crown! Listening to this beautifully dirty blend of beats from the legendary Barry Ashworth and friends will make you a better person . . . Previous Funk and Filth Mix of the Year winner Neon Steve is back once again with the latest installment in his frankly ridiculously good Pleasensations series. Volume V contains the sublime and succulent chilled and funky bass we've come to delight in, and in our view, nobody does it better than the DJ who glows in the dark! The Punks livery came out all guns blazing this year, and one of the shining lights amongst their universally blinding roster comes in the form the Freerange trio. Pedigree bass flingers, the Freerange DJs have crafted a mix of such delectation that words cannot truly do it justice, instead we suggest you use your ears . . .
Dubaxface appears to be permanently on fire, somebody needs to put him out! Renowned for his hankering for thumping, driving, grinding basslines, his recent guest mix for the Funk Tasty Crew is nothing short of bloody brilliant. Containing a selection of Dubaxface tracks and remixes peppered among some of the year's other finest basslines, this is a genuine contender for favourite mix ever! Previous winner of the Funk and Filth Mix of the Year Poll, Mr Needles came flying straight back us with Needlewurk Vol 2, and it's a powerhouse of a mixtape! Dripping in those Jimi-style beats from start to finish this is the perfect follow up to Needlewurk Vol 1 . . . . and we hear that Vol 3 is coming our way very soon too. Moist! 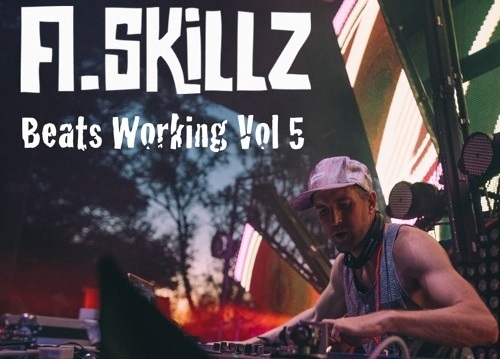 One of the major highlights on the musical calendar is the release of the next Beats Working Mixtape, and A.Skillz absolutely did not disappoint with this year's installment. Laden with pure class this is a treat for the ears and has been on pretty much constant rotation at Funk and Filth HQ throughout 2016! Signing to Krafty's Instant Vibes label has been just one major highlight in a strong year for DNKZ. The Bristol-based beat flinger has had a string of highly-rated releases and support from big names such as Krafty Kuts (obviously) and Wuki . . . this mix is the perfect embodiment of the DNKZ flavour! Basement Freaks smashed the icicles off the Funk and Filth ceilings in winter 2016 with this ridiculously funk-filled collection of basslines. Gigantic speakers on standby, this one has got some guts!! Breaks and bass legends the Plump DJs did what they do best yet again and dished out a sizable helping of the good stuff in the beat feast known as the Punkscast series. Gorgeous stuff. One of the leading lights of the breaks scene, Miss Monument has been at the top of her game again this year, epitomized by the pure class that literally drips off this mixtape. Aligned with a monstrous night of the same name in London earlier this year, Broken is exemplary of everything that is awesome in the breaks scene right now! Bringing our shortlist to a climactic explosion is the one and only Featurecast with his BOOM! mixtape. Those of you familiar with Featurecast will no doubt have pounced straight on this mixtape upon it's release, and those few of your who may not be familiar, well, you are about to be in for a serious treat . . . There it is. There is your shortlist! Who gets your vote? 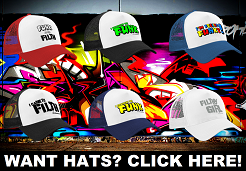 Of course, there were loads of other brilliant funky, filthy mixes out there in the last 12 months (most of them will have been featured here on Funk and Filth at some point! ), but we had to boil it down to our favourites, and here they are for you to listen to, download for free and vote for your favourite! You'll find the voting buttons at the top of this page on the right hand side (not visible when viewing on mobile phones unfortunately! 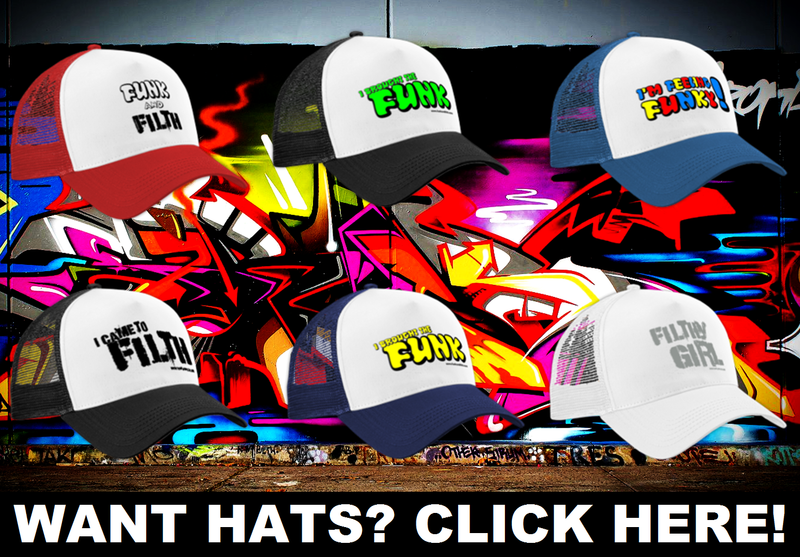 ), and you can also leave a Facebook comment on this page, or Tweet us using the hashtag #FunkAndFilth. Hope you enjoy all the mixes and massive thanks to all the DJs and Producers for another year of funky, filthy, downright deliciously dirty beats!